A strong team: Here, Sonopress’ management introduces itself. 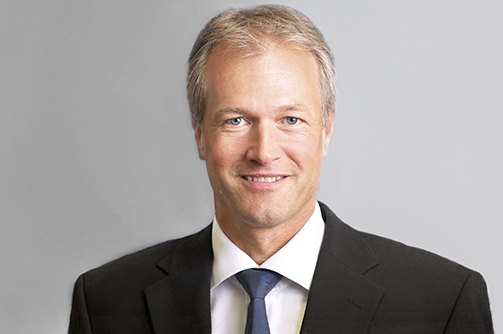 Sven Deutschmann has been Chairman of the Board of digital service provider Sonopress GmbH since 2005, and manages the group’s business in Europe, Mexico and Hong Kong. He joined Bertelsmann AG in 1992. 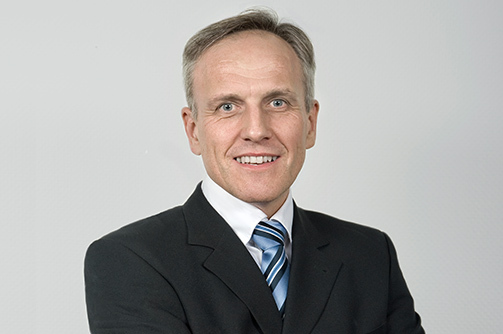 In 1996, he became Managing Director of print specialist Topac GmbH. In 2002, he was appointed Deputy Managing Director of Sonopress GmbH, a manufacturer of digital media, and a year later he assumed responsibility for the group’s business in Germany. In 2005, he expanded his portfolio by also becoming Chief Executive Officer (CEO) EMEA at the top of arvato Entertainment (today: Sonopress GmbH). Within this function, he manages the group’s business in Germany, France, Spain, Russia, the UK and Australia. As part of his duties, he coordinates customers within the divisions of Audio, Games and Video in order to meet the demand – particularly internationally – for integrated service solutions. Since January 2014, as CEO he has also overseen the global business dealings and production sites of Sonopress GmbH in Mexico and Hong Kong. Jörg Dickenhorst was born on 18 July 1963 in Werther near Bielefeld. After studying to become a chartered engineer, in 1988 he started working at Claas Fertigungstechnik on the development of automation and manufacturing systems. In 1990, he joined Sonopress GmbH as a project engineer. In 1991, he became head of packing and six years later assumed responsibility for the manufacture of digital data carriers. In 2003, he was appointed production manager, which also meant that he assumed responsibility for the logistics areas. He was appointed Vice President Operation for the Europe region in 2007. Within this function, he is responsible for production and logistics locations in Germany and Europe directly, while also supporting the other production locations in Europe. Apart from the introduction of new products and the optimisation of existing processes, his duties largely comprise the implementation of new service offerings for customers in the entertainment industry. Since January 2014, he has been CEO/COO with responsibility for operative business at the Gütersloh headquarters and for the Finance and HR staff functions. Responsibility for the environment and social issues? That’s a matter of course for us.